Vitor Marcelo Queiroz Barbosa was born in 1981. 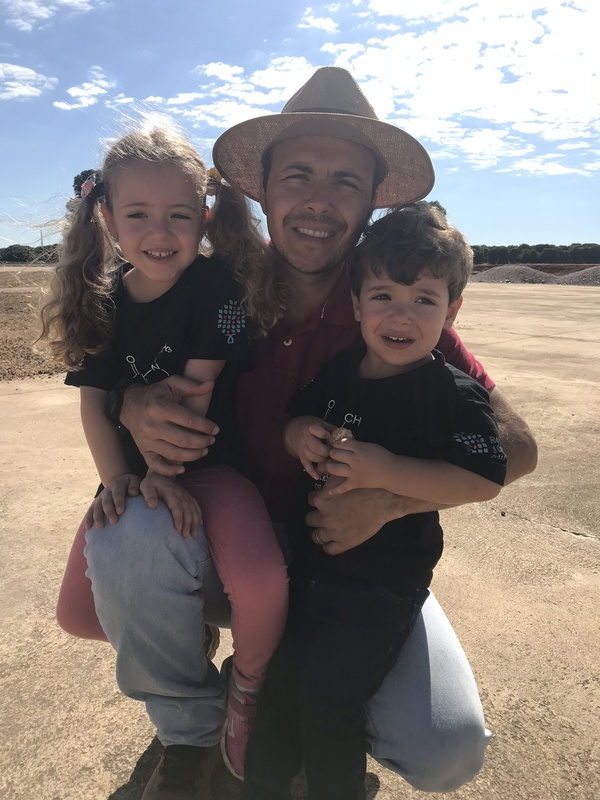 The son of Danilo Barbosa, an a descendent of a family of coffee producers, he has been in contact with plantations since childhood and thus early on he already knew the path he would take and his passion for coffee has only grown since then. As a fourteen-year-old teenager, he decided he did not want to study so he could work with his father; he studied at night so he could go to the farm during the day. 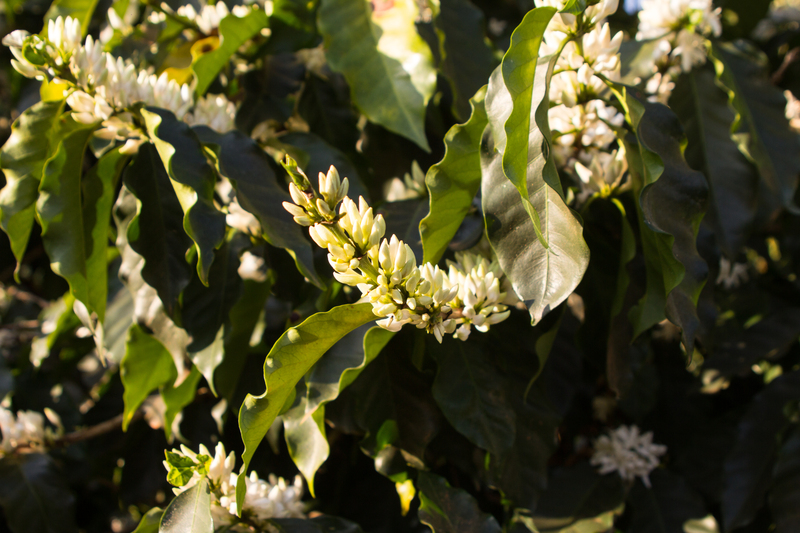 The tradition of producing coffee has been in the family since the first decade of the 20th century. His ancestors passed the coffee heritage down through the generations, beginning with his great-great-grandfather Elias Barbosa, then his great-grandfather Claudio Barbosa de Paula, on to his grandfather Jairo Barbosa de Paula, and today Vitor works with his father Danilo Barbosa and his brother Sergio Ricardo Queiroz Barbosa.To the Barbosas, a family business means husband, wife, father, son and daughter-in-law, all working together, transforming the office into a large home where everyone shares the same dreams and ideas, supporting each other, learning and growing together.The family business continues to be coffee production. Since 1995, Vitor has worked with his father and is always concerned about his responsibilities to society and the environment. All of the properties are carefully monitored. His background in Business Administration contributes to his father’s experience in running production.Studies are currently being carried out to improve production. A team was organized to perform quality tests, sensory analyses, tests on consistency, screen sizes, lot tracking and drying methods, among others. Thus it will be possible to send the best of the harvest to the final cup. The lot that participated in this competition went through several stages during post-harvest processing. 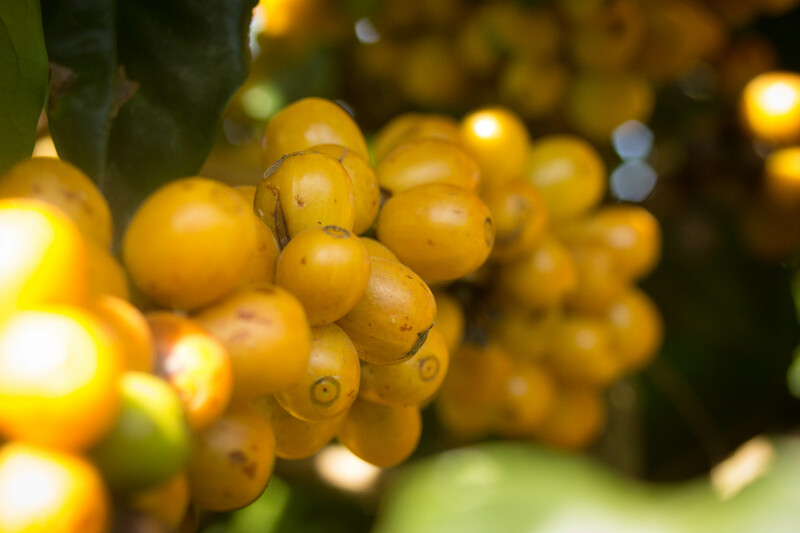 First the maturation of the coffee cherries was evaluated by measuring their brix level. The harvest is done selectively by hand at the ideal moment of maturation. After the harvest, the lot was stored in bags in the shade for 40 hours during which controlled fermentation occurred. Next it was spread on cement patios in 2 cm layers for the first days of drying, then it was spread thicker as it dried to 11,5% humidity. After drying, it was taken to the mill and processed. Finally, the coffee was taken to a cooperative warehouse where it was reprocessed and bagged. The Dbarbosa Coffee Group is concerned with producing coffee that is ethical, sustainable and socially responsible, working in accordance with the labor laws of the country, the sustainable agricultural norms specified by the RAS (Sustainable Agriculture Network) through certifications such as RainForest Alliance. Some farms in the group have been audited and certified, though the farm that produced this lot for the competition has not yet gone through the certification process.